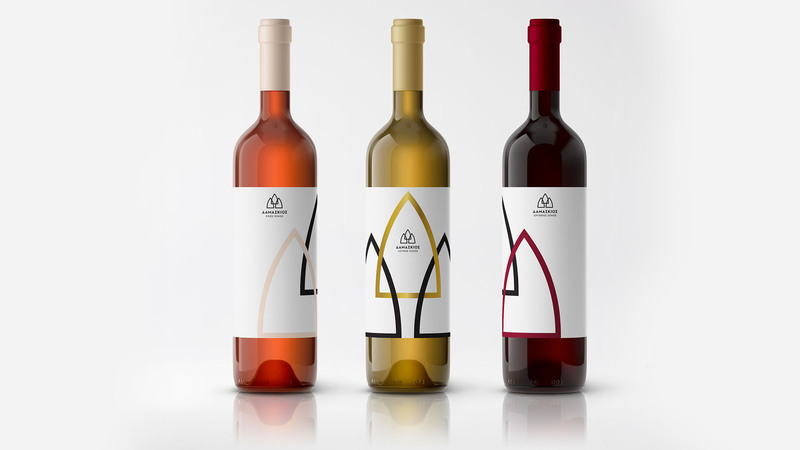 The Damaskiοs winery, which islocated in the area of ​​Nea Mesimvria, Thessaloniki, was born half a century ago and sustains its diachronic value up to these days. The Macedonian land with its unique ecosystem and the favorable climate resulted into a land of 150 acres, which the family uses to offer a wide variety of Greek and international sorts of grapes. Each year we produce fine red, rosé and white wines. Some of the varieties produced in our winery are: Assyrtiko, Chardonnay, Roditis, Moscato of Alexandria, Cabernet Sauvignon, Merlot and Syrah. 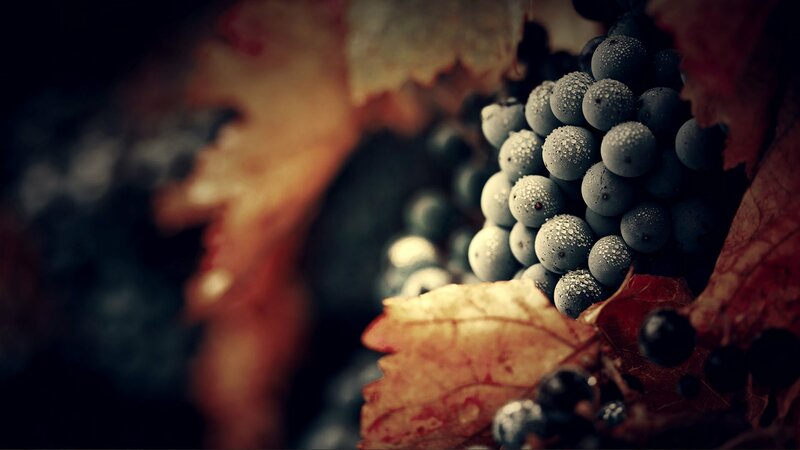 The undeniably rich soil, however, is not the only factor contributing to the creation of a quality result - an aromatic and sophisticated wine. 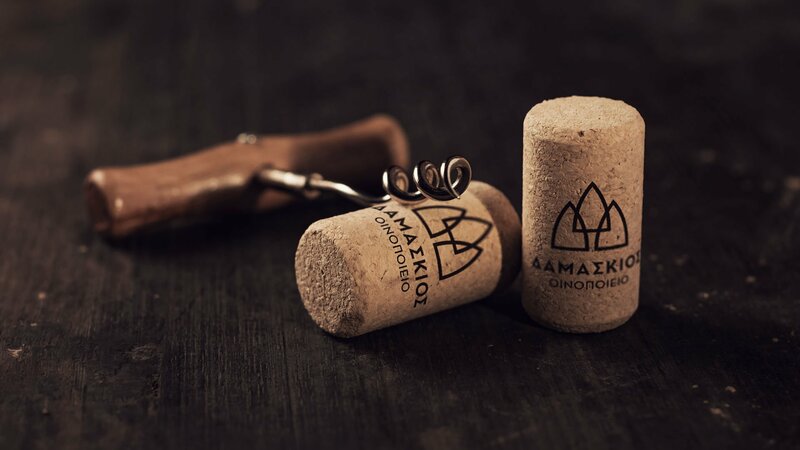 The Damaskios family combines the experience of three generations with a modern approach using the newest technologies and a system of multiple scientific controls to ensure the highest satisfaction at the time of consumption. 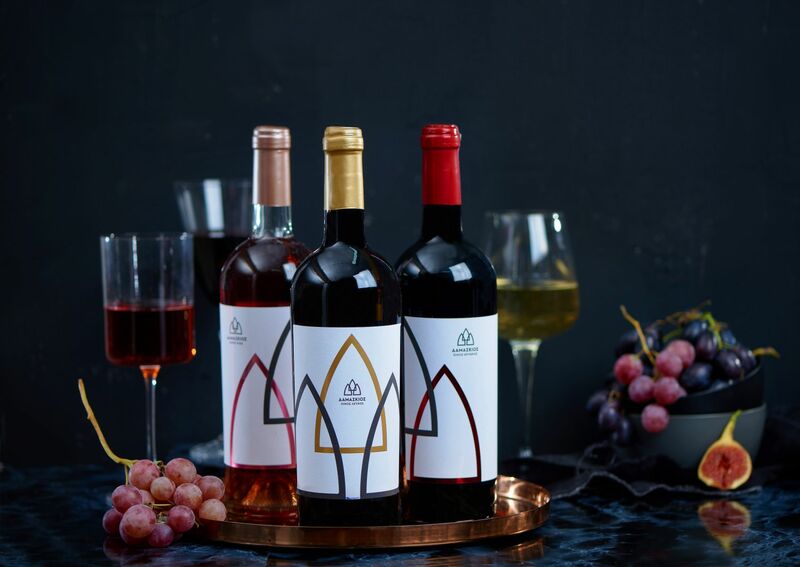 Our priority is the use of high-quality raw materials and the respect of the natural environment, which offers us the goods for the production of our wine. The most important component of our success, however, is the love, the soul and the dedication that we put into our work to offer you a balanced harmony of flavours. 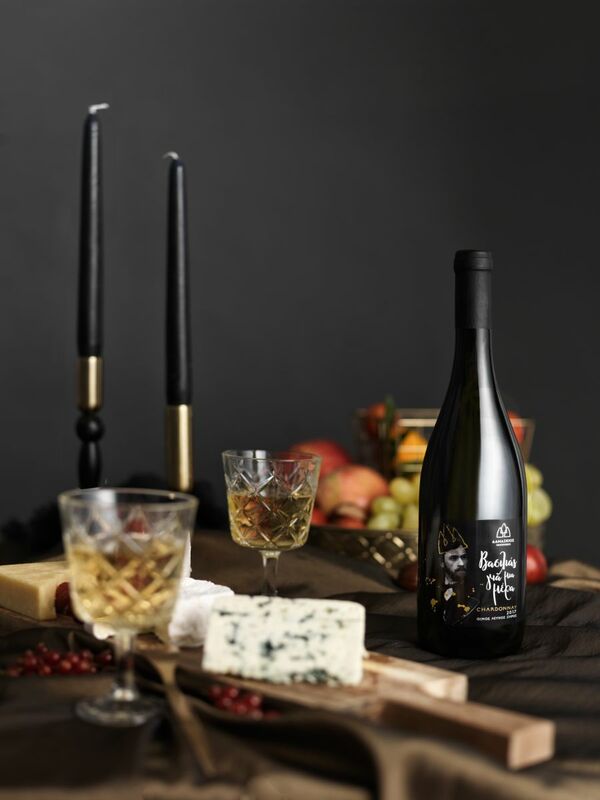 We are proud to present our top-quality wine and invite you to enjoy a truly divine taste experience: an authentic Greek wine!